This article is dedicated to the beach life – tan skin, messy hair , sandy toes, shorter clothes, sun chills and sugary memories. 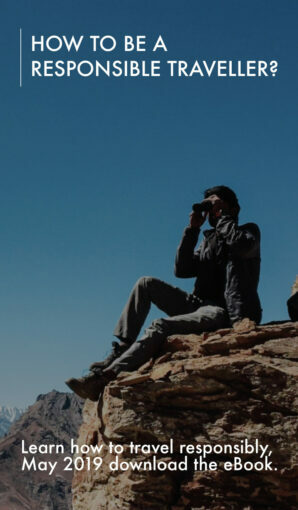 Beaches are the best escape one can ever have! 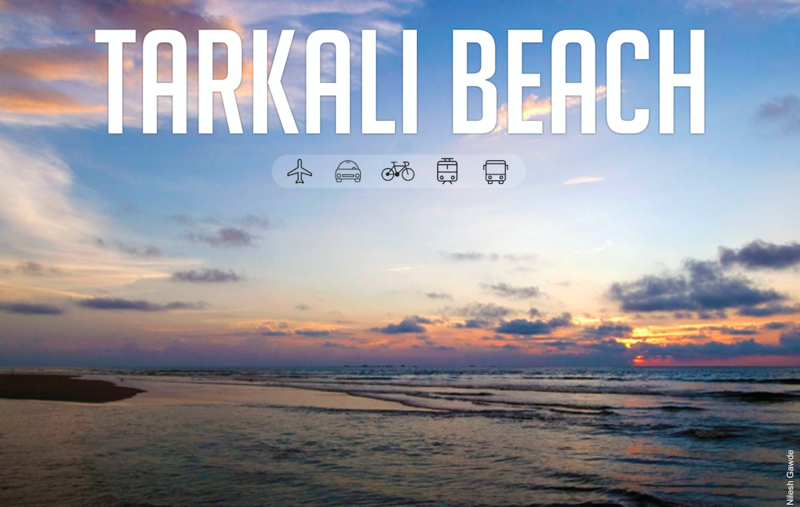 Hence, I decided to make travel poster series on beautiful beaches in India. It’s time you make to the beaches! 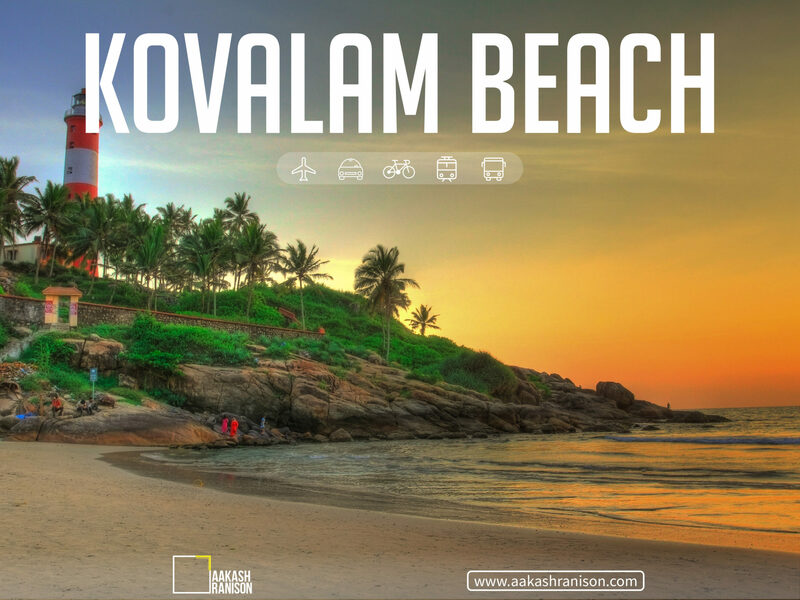 Travel Poster Series: Beaches in India | Kovalam beach has clear water that compels everyone to jump in for a swim. kovalam beach has a lot of water sports like para sailing, windsurfing, boat sailing, water skiing. Though one must be very careful while indulging in these water activities. 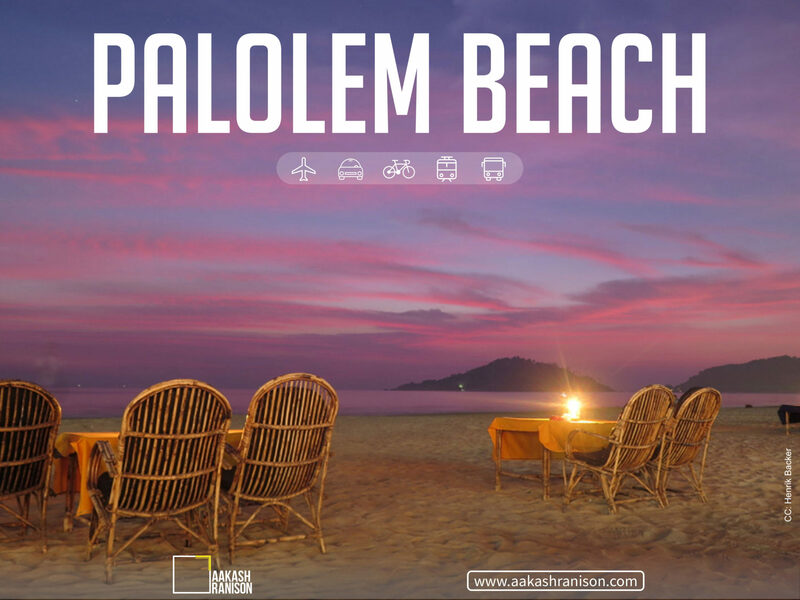 Travel Poster Series: Beaches in India | Palolem beach is very famous for its nightlife, the beach turn into this beautiful place after sundown. Palolem beach has ‘silent noise’ parties as well, if you don’t know what silent noise party is then, I shall tell you it is a world recognized headphone party at Neptune Point next to Palolem Beach, South Goa. 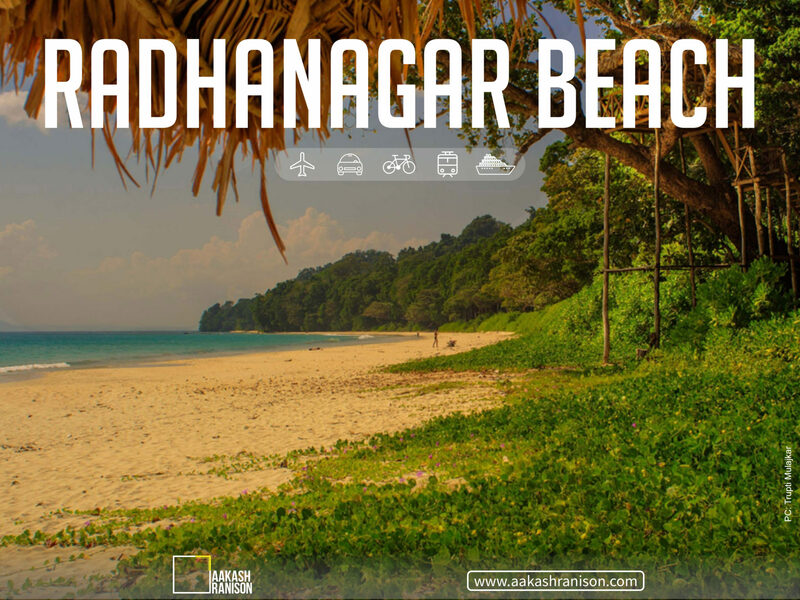 Travel Poster Series: Beaches in India | Radhnagar beach is considered to be one of Andman’s best possessions. The beach has lush green trees and crystal clear water. One might just take a walk on the beach and feel so content and peaceful. 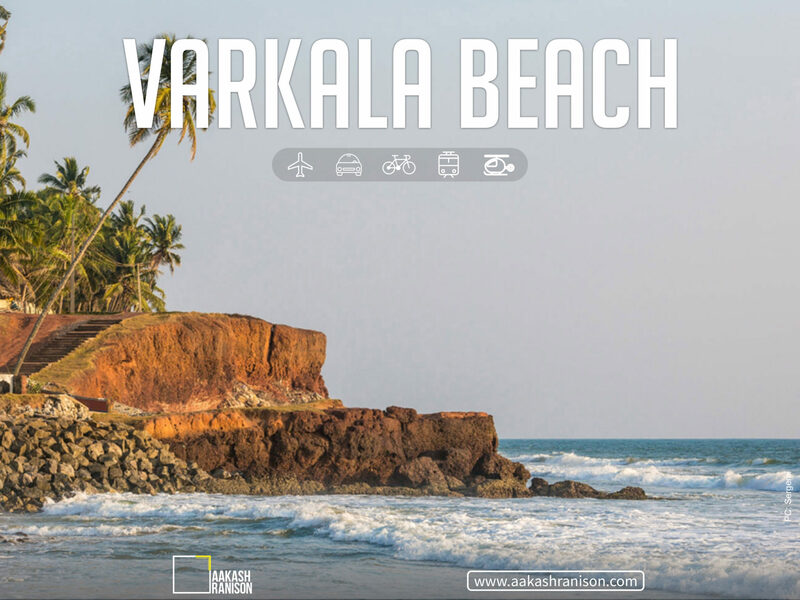 Travel Poster Series: Beaches in India | Only Varkala Beach is the beach where cliffs of Western ghats are found adjacent to the great Arabian Sea. It is one of the black sand beach of Kerala and the most popular tourism destination in Kerala. 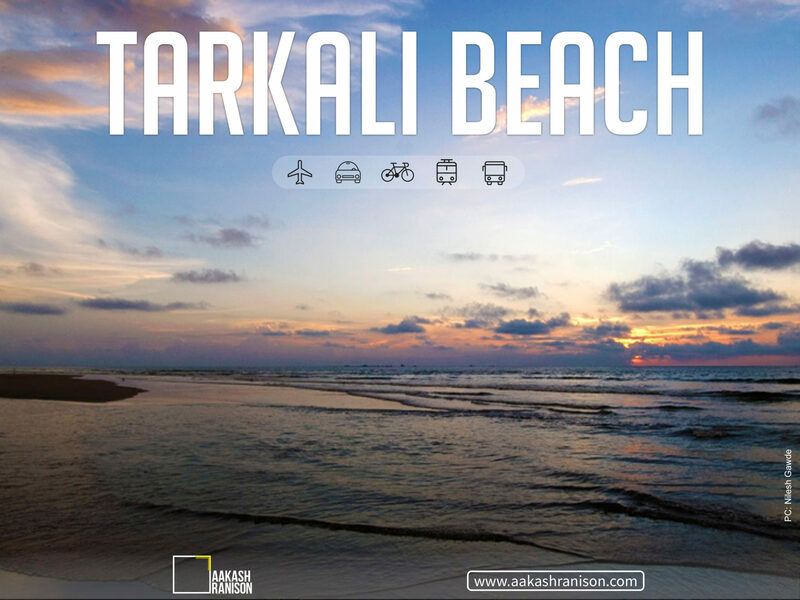 Travel Poster Series: Beaches in India | Tarkali is one of the cleanest beaches with pristine white sands, and has all sorts of water sports say- Parasailing, banana ride and even camel rides. Tarkali is plainly tantalizing! 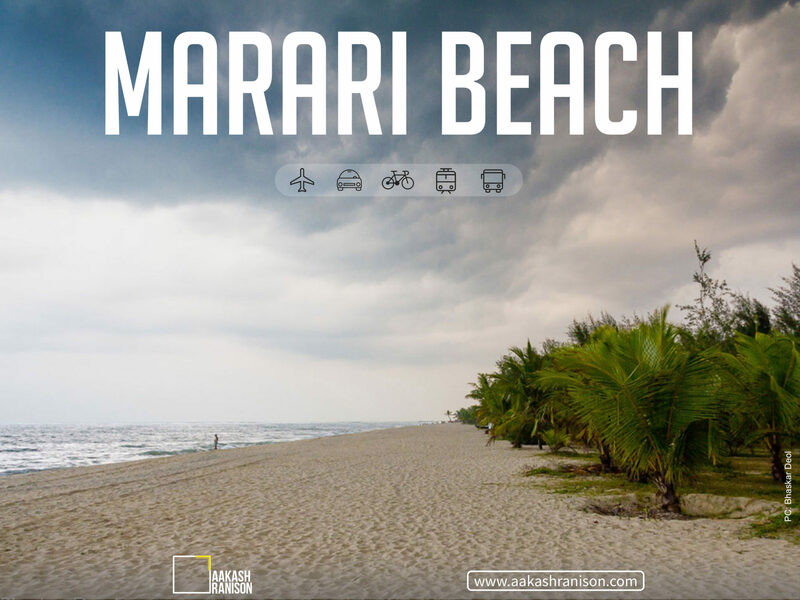 Travel Poster Series: Beaches in India | The shacks on varca beach are very nice. 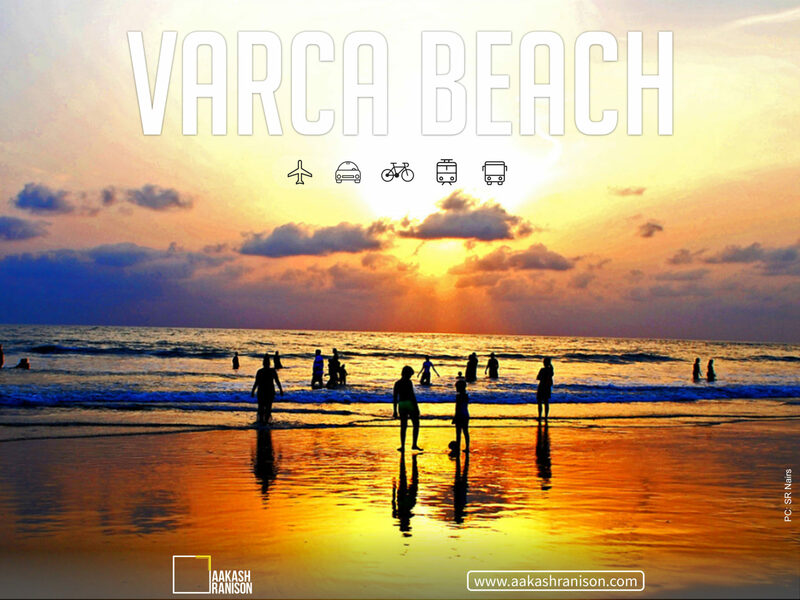 Varca is one the most beautiful and crowd free beaches in goa. 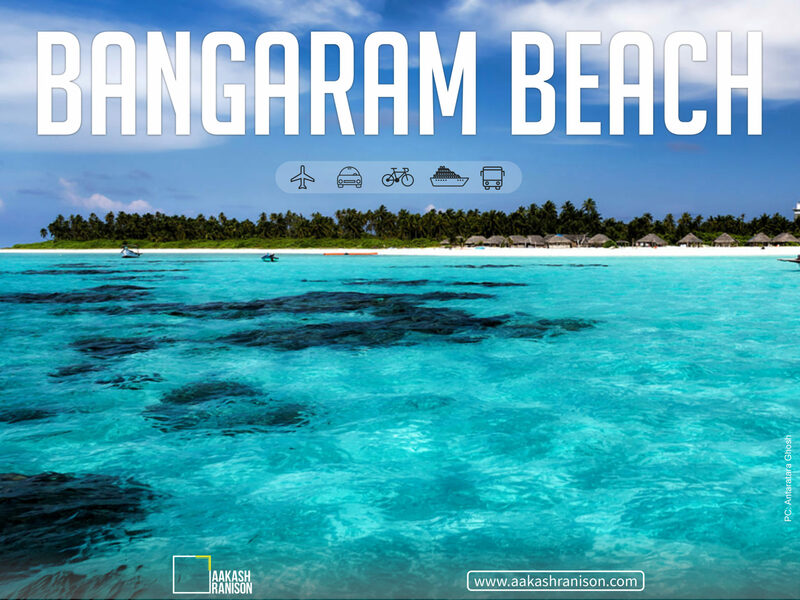 Travel Poster Series: Beaches in India | Bangaram Beach is said to be one of the last paradise on Earth. It very beautiful indeed green and blue crystal clear waters, palms, white sand, lonely beaches, no phone signals. NO large Resorts just some basic tents on the beach gives you the good feels. 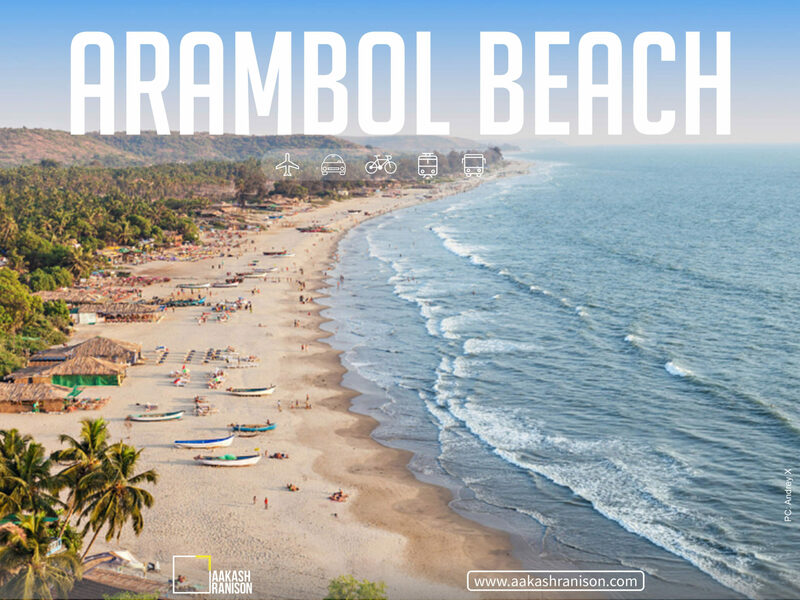 Travel Poster Series: Beaches in India | Arambol is considered to be one of the most beautiful beaches in goa because of low hills and jungle valley and huge banyan trees, its basically famous for its bohemian feel. The beach still retains an un-commercialized feel and that is one if its best qualities. 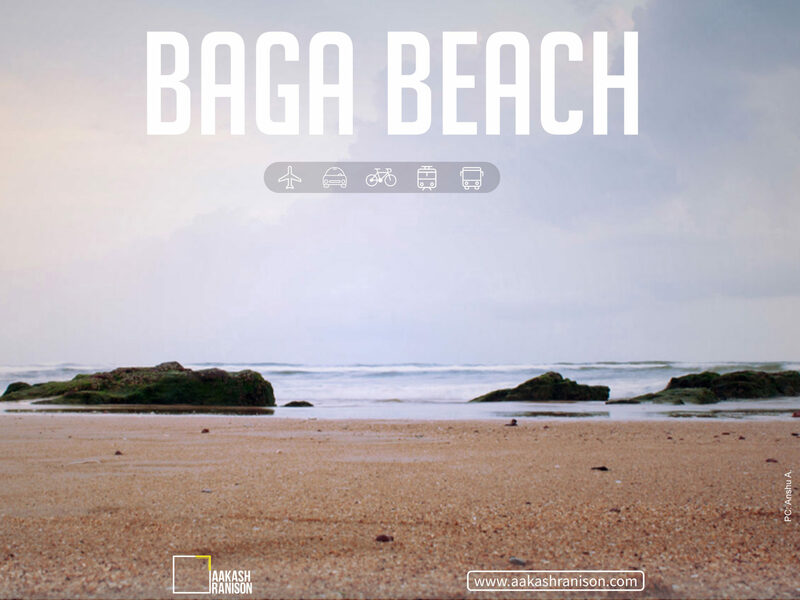 Travel Poster Series: Beaches in India | Baga beach is one of the very famous beaches in goa it has various water sports like Speed Boat, Bumpy ride Banana ride, Parasailing. There are some pretty cool shacks too.